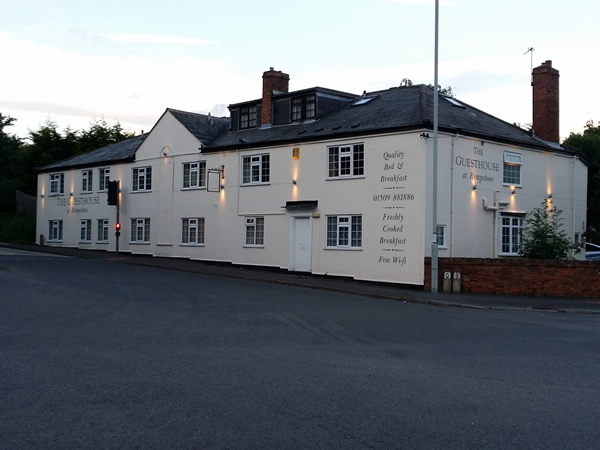 The Guesthouse at Rempstone, nr Loughborough is adjacent to the village church, dates back to the 1890’s when it was a Coaching Inn known as the Ship Inn. 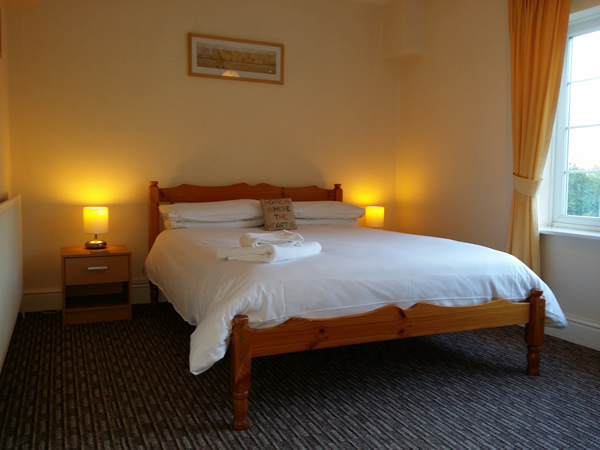 It has been carefully refurbished and extended to offer 14 large airy bedrooms, with breakfast available at an additional cost of £6 per person per day. 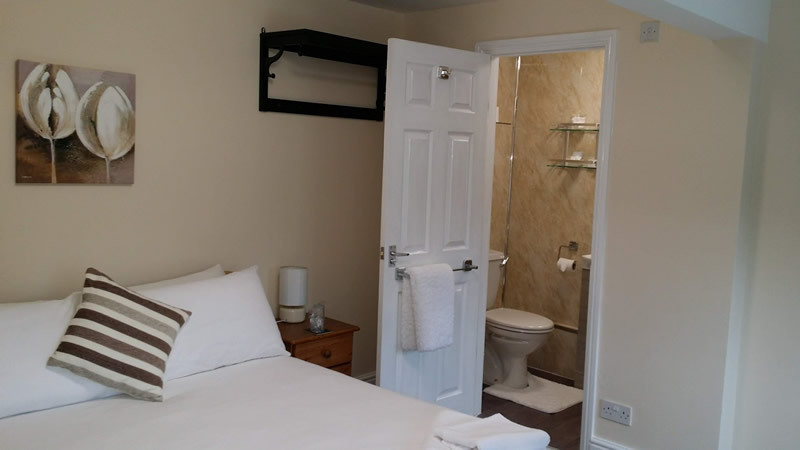 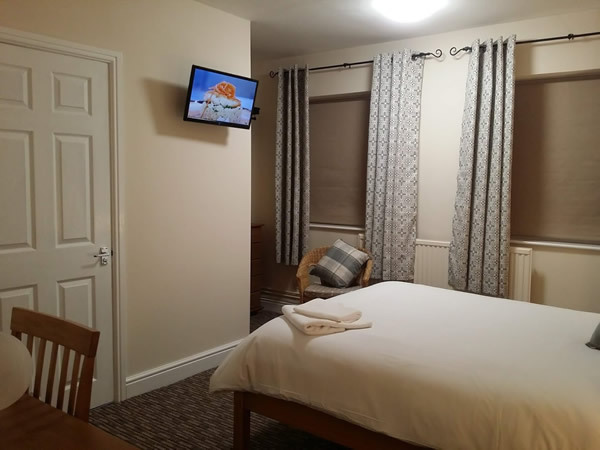 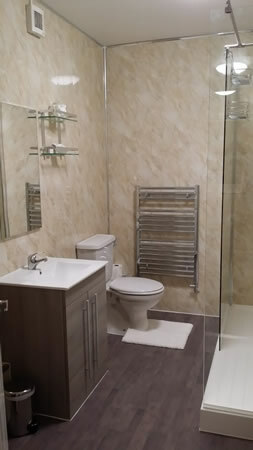 All rooms come with wash basin, hairdryer, fresh towels, tea/coffee making facilities, wall mounted flat screen tv with built in dvd player, and no smoking throughout the building. 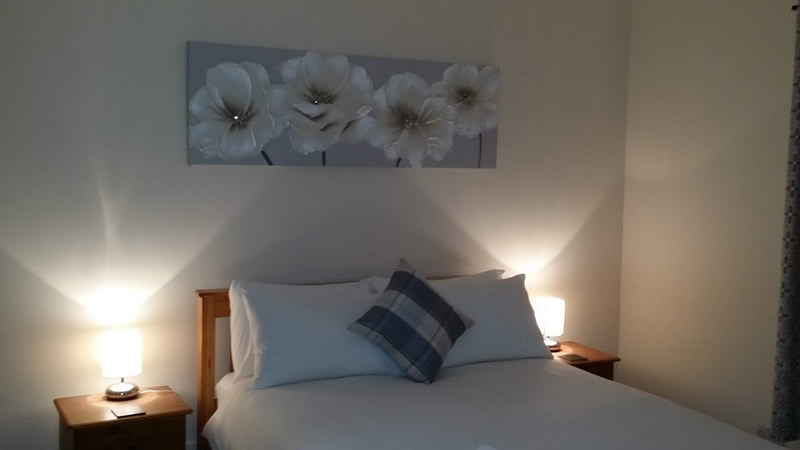 All bedrooms are non-smoking and have a smoke sensor. 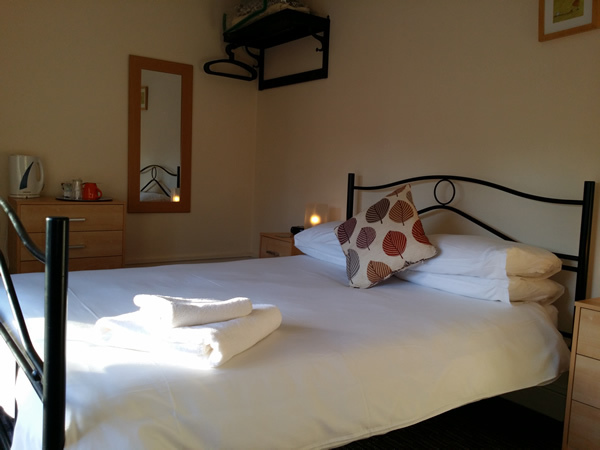 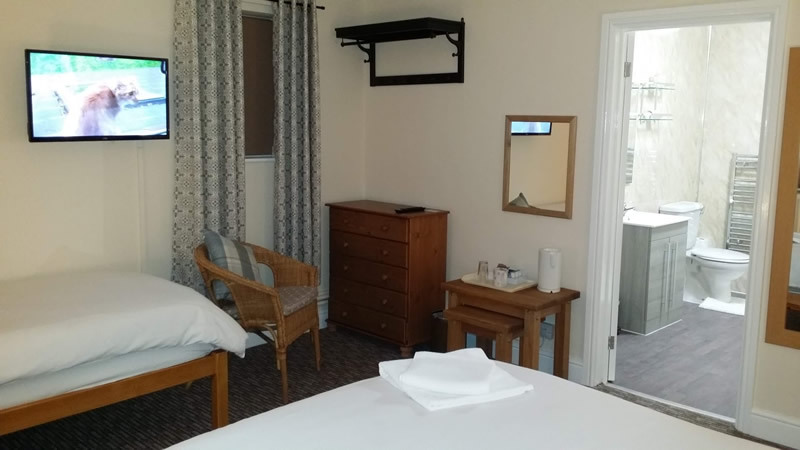 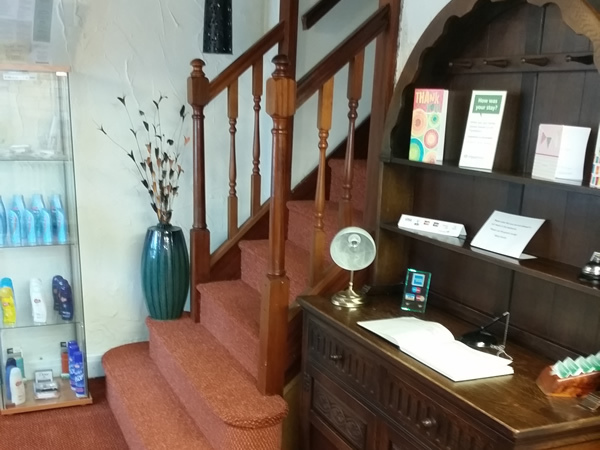 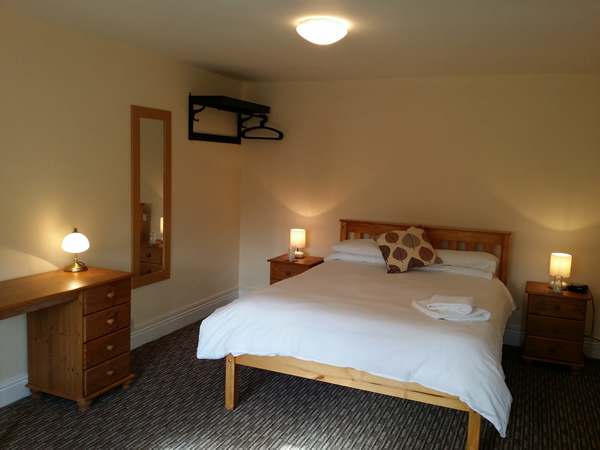 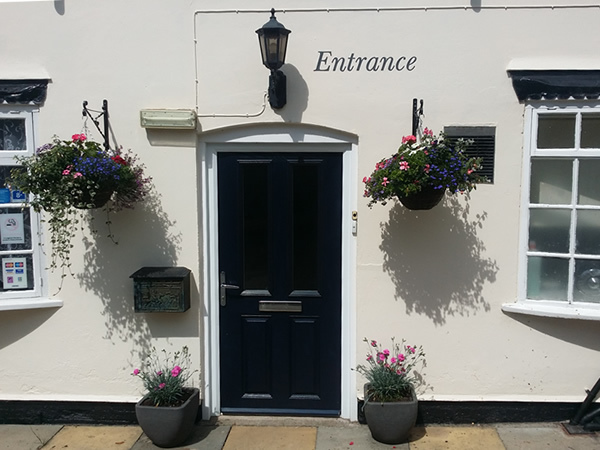 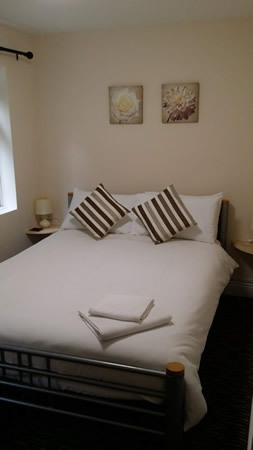 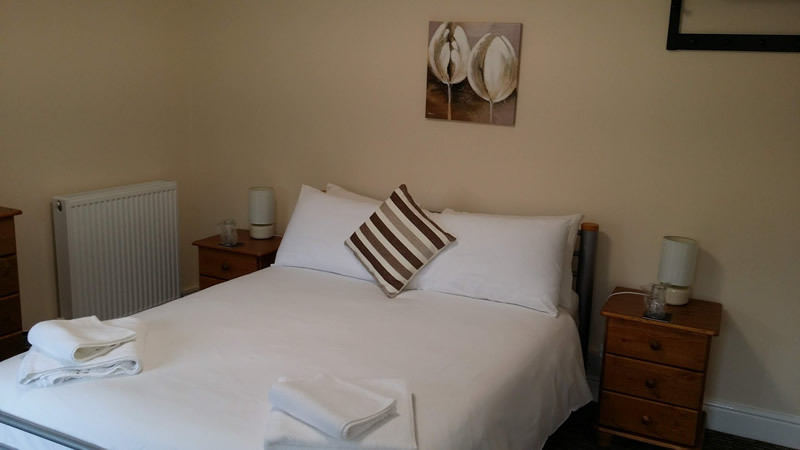 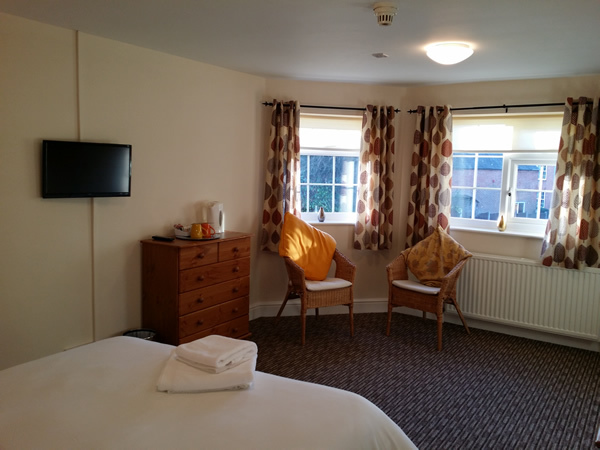 With on-site parking and facilities for the disabled we look forward to welcoming you to the Guesthouse at Rempstone, assuring you of our personal attention at all times, to hopefully make your stay with us enjoyable and relaxing.